Crystal Healing Level 3 Advanced Practitioner. 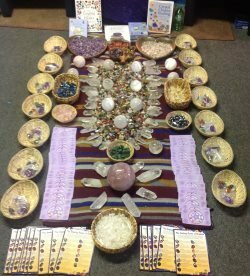 This is a Crystal Workshop that expands on the crystal healing techniques and knowledge you have gained from Levels 1 and 2. 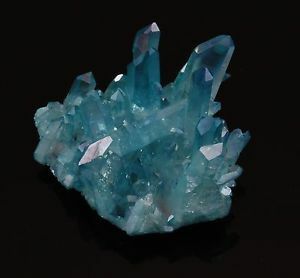 Over the past two decades and more crystal knowledge has expanded, new crystals have been discovered, new healing techniques have been created and some ancient ones have come to light. We’re staying with the same principle of practical hands-on weekend courses and adding a new level, Crystal Healing Level 3, to cover more crystal healing techniques, self-healing and development with crystals, crystal meditation, crystal grids and elixirs, crystal detox, exploring the heart centre and relieving stress. And a lot more. The cost of this Workshop is £225.00 with a non refundable deposit of £50 to secure your place, with the balance required two weeks before the start of the workshop.